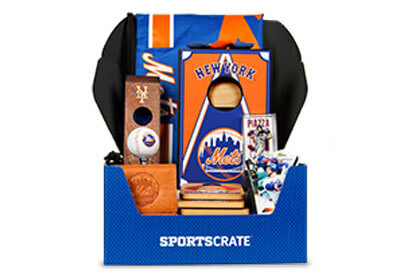 For dads who love baseball, we have selected the amazing Sports Crate, which offers subscription boxes filled with officially licensed MLB team gear, including the Boston Red Sox, Chicago Cubs, Detroit Tigers, Kansas City Royals, Los Angeles Dodgers, New York Mets, New York Yankees, St. Louis Cardinals, San Francisco Giants, and Texas Rangers. Along with the licensed MLB team gear, subscription boxes normally include a baller action figure, an official Topps trading card, Golden Ticket entry which gives you the opportunity to enjoy a unique team experience (a road trip with the team, meeting the mascot, etc. ), a one-month free trial for MLB.tv, a free All Star Pack in the Home Run Derby game for mobile devices, and apparel and other kinds of collectibles and memorabilia. 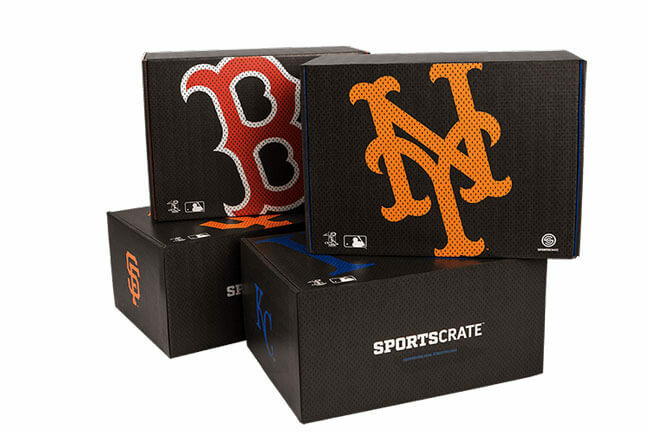 Sports Crate subscriptions start at $39.99 per month. 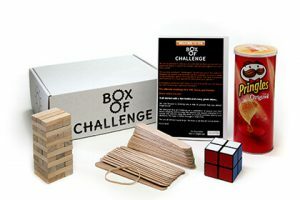 The boxes are usually shipped during the last week of the month and they are delivered up to two weeks after they are shipped. The subscription is billed monthly, it is automatically renewed on the 10th of the month, and can be canceled at any time. The shipping costs are included in the price of the subscription. Our ratings are the result of an objective and independent evaluation of Sports Crate, generating the final rating that reflects the overall quality of the product. Ratings may change as the service changes. Sports Crate user rating based on 1 user reviews. I got the full year subscription for my husband, paid it in full in November of 2018. First box should have shipped and been here in Febuary. Still has not shipped, no one will reply my emails and there is no other form of contact provided! We are huge Braves fans and would have been customers for years, would have being the key words!! 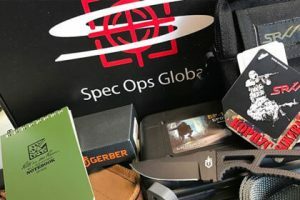 We found 1 verified Sports Crate promo code for April, 2019.